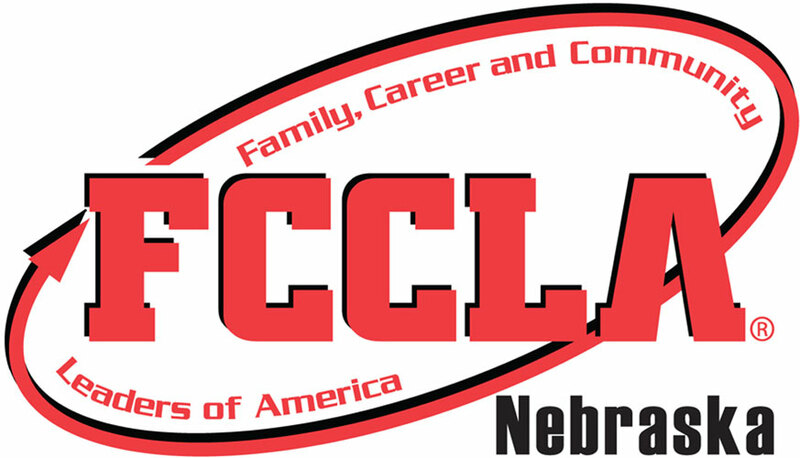 Red Leader is the Nebraska FCCLA State Association published newsletter for chapter members. Members and advisers are encouraged to utilize this is as a resource in their chapters and communities. Chapters are encouraged to share their accomplishments in the Chapter Spotlight. Spotlights should be 100 words or less, accompanied by a picture, and emailed to nebraskafccla@gmail.com.